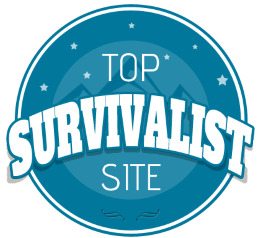 Add the SURVIVOPEDIA button to your website! It’s easy! There is no need to save or upload images to your website. Just copy and paste the code. 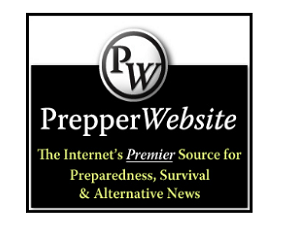 Thanks for your interest in SURVIVOPEDIA!